Be part of the drama this half term! Wednesday 28th to Thursday 29th October 2pm to 7pm. Click here to fill in a booking form, or ring Catherine Nuttgens on 0114 2736199 (email catherine.nuttgens@sheffield.gov.uk) if you would like the form in another format, or have any other questions. 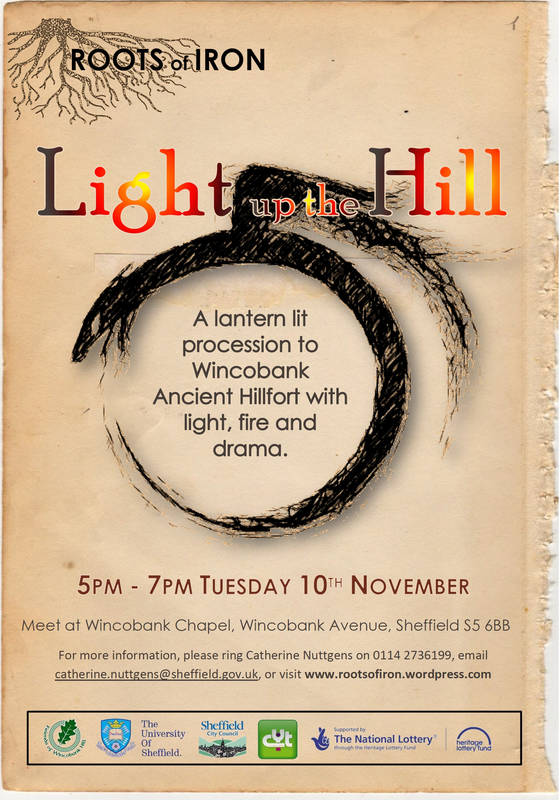 Rekindling ancient footsteps – help us Light up the Hill! It’s getting to that time of year again when the people of Wincobank don sturdy shoes and grab a lantern to celebrate one of Sheffield’s great ancient monuments – Wincobank Iron Age Hillfort. Theatre Workshops. Work with light and sound and be part of making make the procession magical! Blacksmithing Workshops. Try your hand at smithing and make Wincobank ring with the sound of the anvil again! Make something to take home and be proud of. Lantern workshops. Make your own lantern for the procession. it could be a lantern for someone little to carry or a huge sculpture: the choice is yours! Most activities will happen at Half term and be based at Wincobank Chapel. Archaeology and Ale – Come and join us! 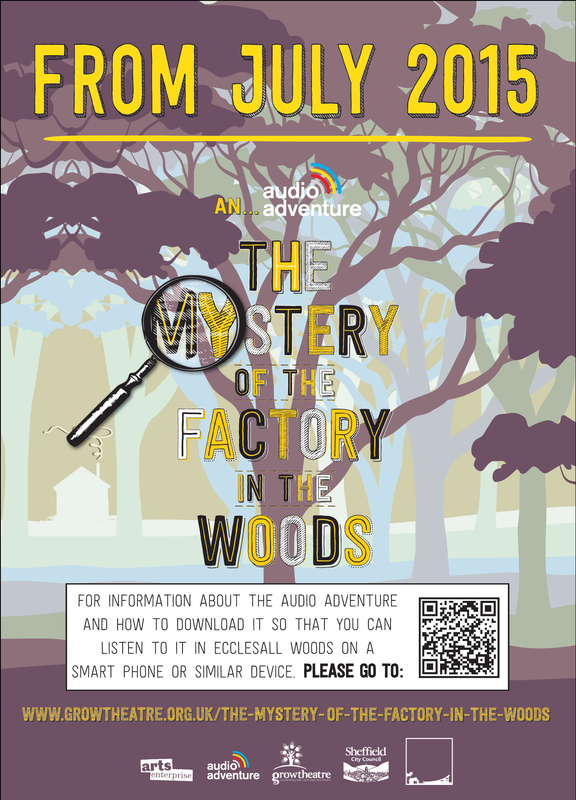 An Audio Adventure & Guided Walk in Ecclesall Woods. Young people and archaeology students have been working with Grow theatre and SCC to put together the Audio Adventure. Embark on an amazing audio adventure through time, take a guided walk to discover stories of Ecclesall Woods and learn how archaeology can teach us how to understand the past: songs, stories and incredible facts for all the family! 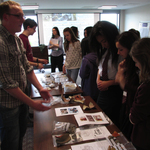 Archaeology in the City put on a couple of thoroughly enjoyable days! 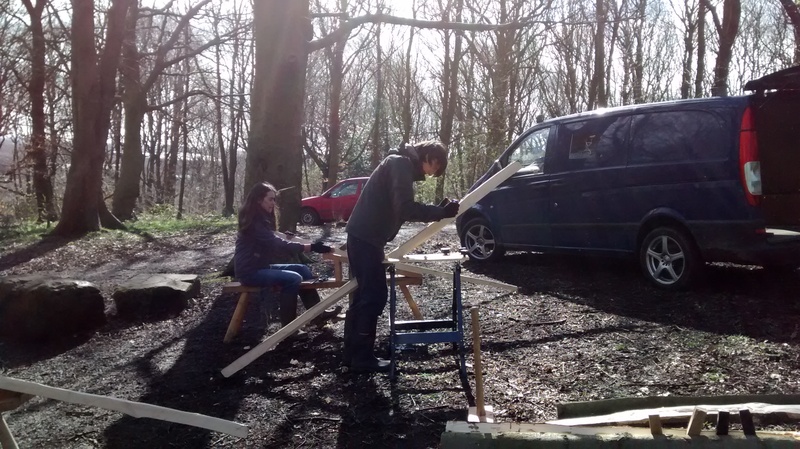 This two-day festival was a celebration of local research and local heritage and offered the public an opportunity to join in with some free hands-on activities, demonstrations and talks, held in and around the Discovery Centre at Ecclesall Woods. Both days were a great success with around 1200 visitors joining us over the two days. Thanks to both the public and all the volunteers (and the sunshine) for making this such a wonderful two days! 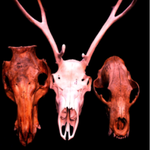 Osteology – What can skeletons tell us about the past? 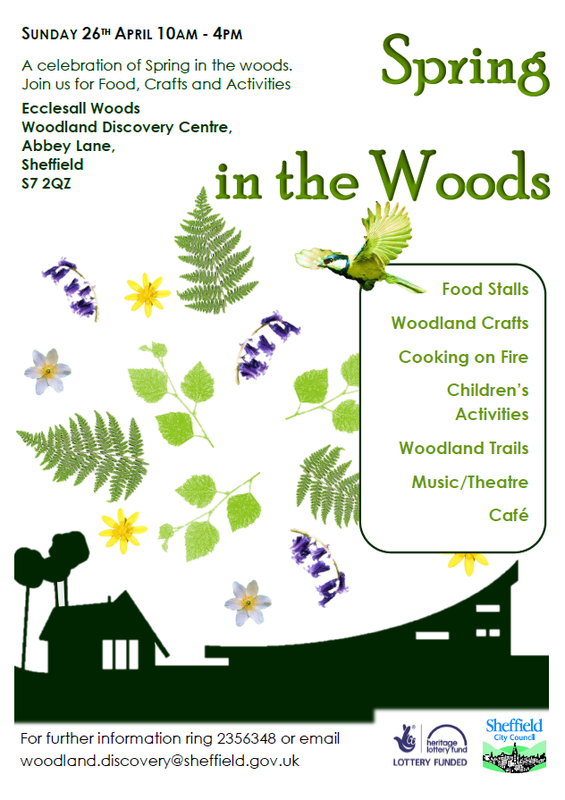 The fabulous archaeology students from the University of Sheffield are putting on a free family event at Ecclesall Woods. 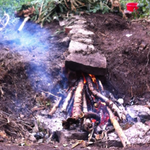 Get hands-on with cutting edge experimental archaeology! This two-day festival is a celebration of local research and local heritage which offers the public an opportunity to join in with free hands-on activities, demonstrations and talks, held in and around the Discovery Centre at Ecclesall Woods. Regular 15-minute presentations within the Discovery Centre running alongside the ongoing events throughout the two day festival. ‘Q-pit’excavations have recently taken place in Ecclesall woods: see their discoveries first hand and ask the excavators about it and be a part of further understanding white coal production. How have native animals shaped our landscape and diets? Look at animal bones with our researchers. Come and learn how osteologists understand past population health, diet and lifestyles from human remains. Get hands-on with our ancient local industries and participate in Iron Age furnace building, iron smelting, bronze casting, basket weaving and pottery making and firing. Performances will take place throughout the event. Find out about our local musical heritage by talking with the musicians. Access your local and national heritage from your own living room. Find out how you and your family can get involved in future archaeological explorations in and around Sheffield with 3D artifact modeling. There will also be a series of activities running throughout the two days for younger children as well, this will include pottery making, sand pit excavations, den building, archaeological trails and history comic book colouring in. A big thank you to everyone for coming. We had a great day! The bluebells are performing for the Bluebell Festival on Saturday. Hooray! Carpets of bluebells are unique to the British Isles. 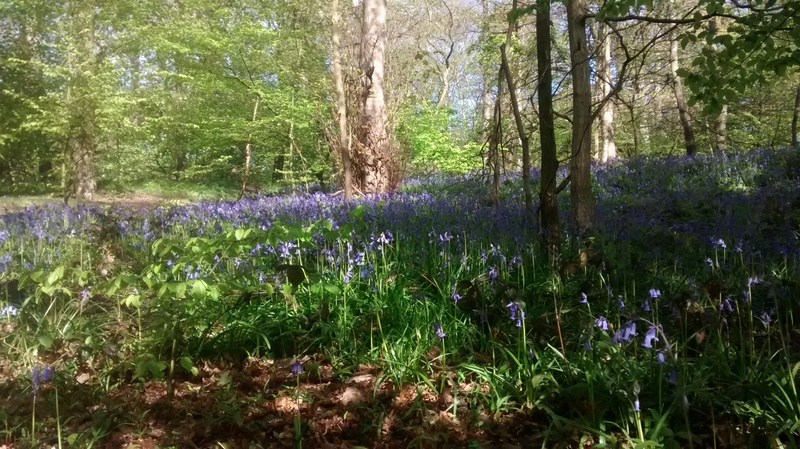 They are what’s known as ‘indicator species’ for ancient woodland, as it takes hundreds of years for large populations of bluebells to form beneath the tree canopy. It is an intriguing thought that the first bluebell in Woolley Woods my have grown during the English Civil War, or even as the glaciers were retreating from Great Britain after the last Ice Age. Whether Woolley wood’s bluebells are 350 or 10,000 years old, they are precious, beautiful and unique, and are worth looking after. 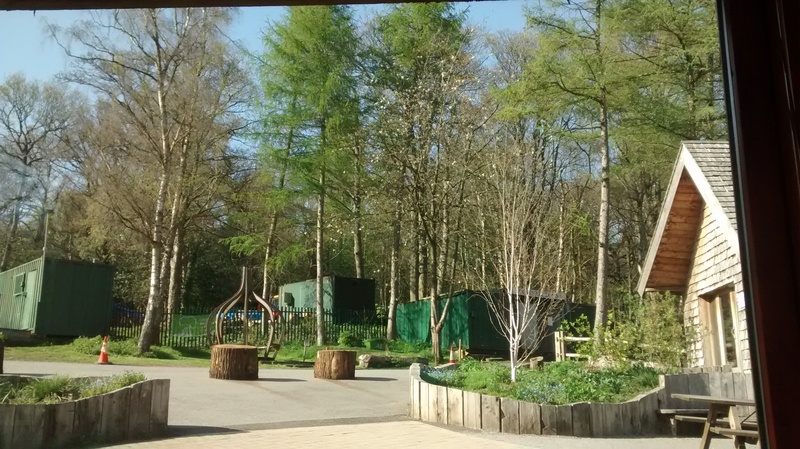 I’ve been busy setting up for our open day this Sunday – Spring in the Woods. We’ve got pole lathes and ceramics and pizza and music and childrens activities and lots more, so come and join us! But don’t forgot the bluebells the week after!